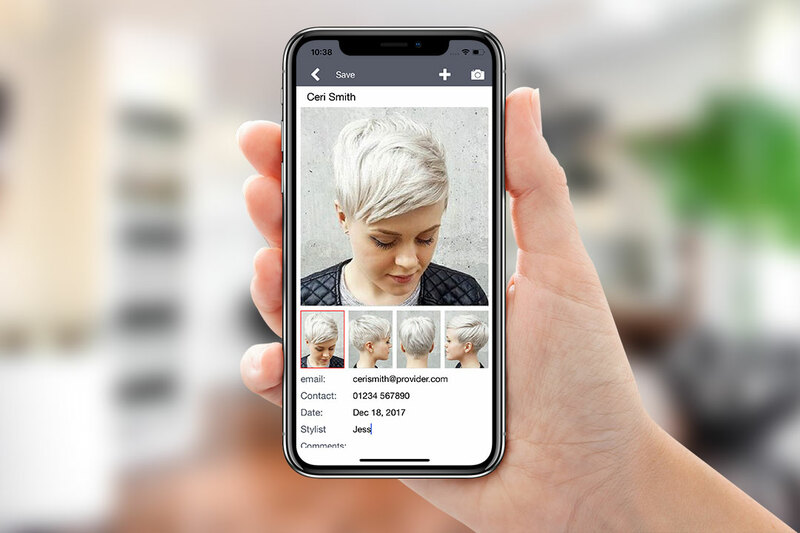 An app designed for the hair stylist to help manage customer profiles. Create customer profiles and save each visit. Take profile photos of each visit to keep track of cuts and styles. keep a record of colour breakdown used on each visit. 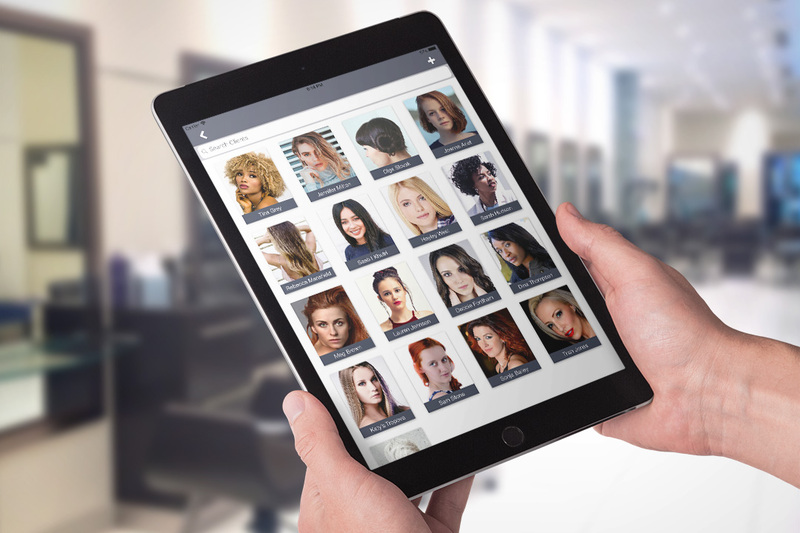 Stylogic app is a tool that has been designed specially for the salon stylist. It helps you manage your client profiles, keeping track of every visit, taking notes and storing information such as colour mix, last allergy test as well as taking photos of each visit. This helps the stylist review the customers visits and view styles that have been taken. With a full list of questions to go through new and existing customers will help build a profile of the customer hair type and their grooming habits. This list of questions can be reviewed at every visit keeping a up to date grooming profile for your client. The app will be available to download from iTunes App Store. The basic app will allow you to create 6 clients with 6 visits. You unlock the app fully buy using the in app purchase to allow you to create and save unlimited clients and visits. All visit data and images are stored within the app. Future versions of the app will allow you to store your visits online and share your data between friends and associates. Photos are resized and optimised to 3 optional sizes. Review your allergy test details at any time. Set a time in months you need to perform and save a new allergy test. When a new allergy test is due then a warning can be seen on the clients detail page. All 4 photos per visit can be combined together and shared on social media. You can also save the images directly to your own photo library.